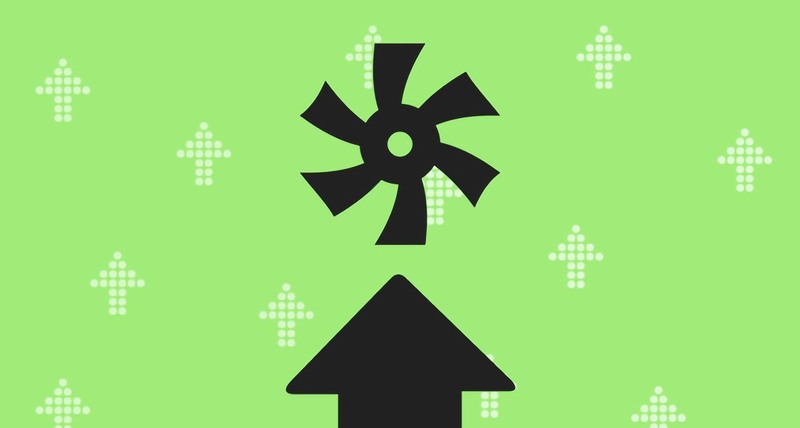 One thing you might not know about HVAC technicians is that, with proper technical training, they may be helping to make the world a greener place. By installing, servicing, and repairing state-of-the-art, energy-efficient HVAC systems, these techs are working to give our world cleaner air and reduce the amount of energy we use on a daily basis. Read on to learn about some really exciting HVAC success stories that employ sustainable practices while also offering exemplary customer service. 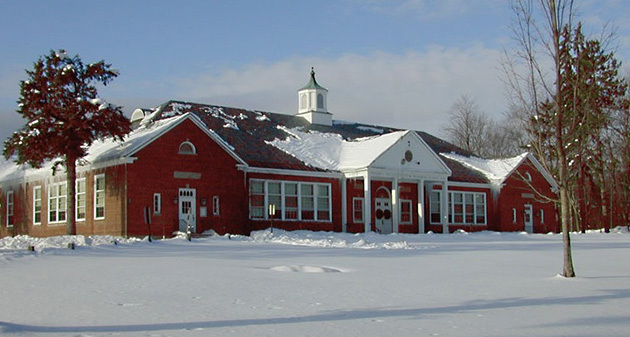 Located in Chittenden, VT, this elementary school set an energy efficiency goal when they decided to renovate. 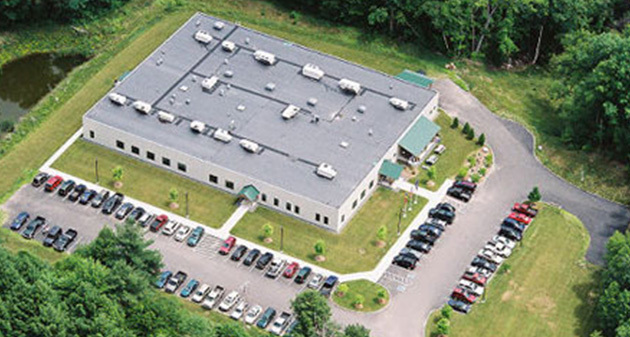 By partnering with Efficiency Vermont, they were able to implement energy saving plans into the new design. For example, in the new gym, they installed highly efficient, energy-saving lights that were also functional for the space. They also upgraded the ventilation system that provided better air quality and temperature control. The upgrades cost $86,000, with $30,000 contributed to the fund by Efficiency Vermont. It is estimated that it would only take 2.2 years for the school to make back its investment—and the upgrades are expected to save the school over half a million dollars in the long run. 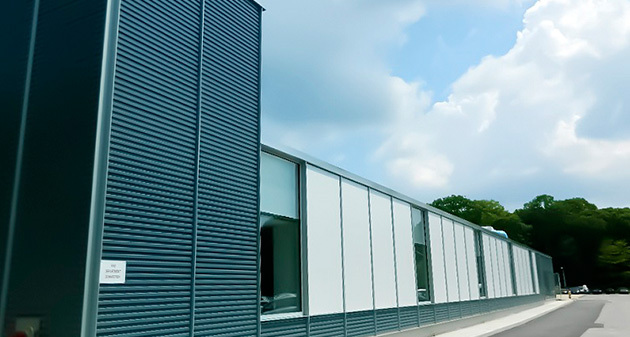 In Rockingham, VT, Chroma Technology Corp, a company that designs and manufacturers microscope lenses, partnered with Efficiency Vermont to make their new building as energy-efficient as possible. Their goals were to “reduce the cost and energy use of a year-round cooling system” and to “design a cooling system to take advantage of cooler outdoor temperatures.” The project was a success—with an annual utility bill savings of $17,000! 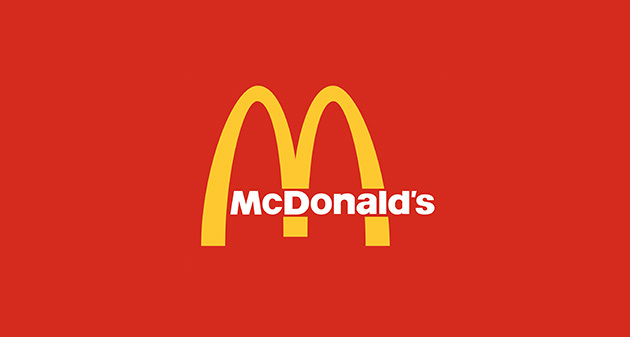 Boasting the first green McDonald’s restaurant in Latin America, the company Trane provided the air conditioning system for this Sao Paulo, Brazil, McDonald’s in 2008 to help the restaurant save significantly on electricity. In fact, the entire restaurant was built with energy efficiency in mind and as a model for future McDonald’s restaurants. The result was spectacular; this green McDonald’s uses 50% less water and 14% less energy when compared with other McDonald’s restaurants. This state-of-the-art school of higher education made it a priority to increase the efficiency of its HVAC system to not only reduce its impact on the environment, but to also get a government rebate. Completed in 2013, the outdated HVAC units were replaced by new ones by working closely with LIPA, who issued the school a $6,000 rebate for the upgraded units.